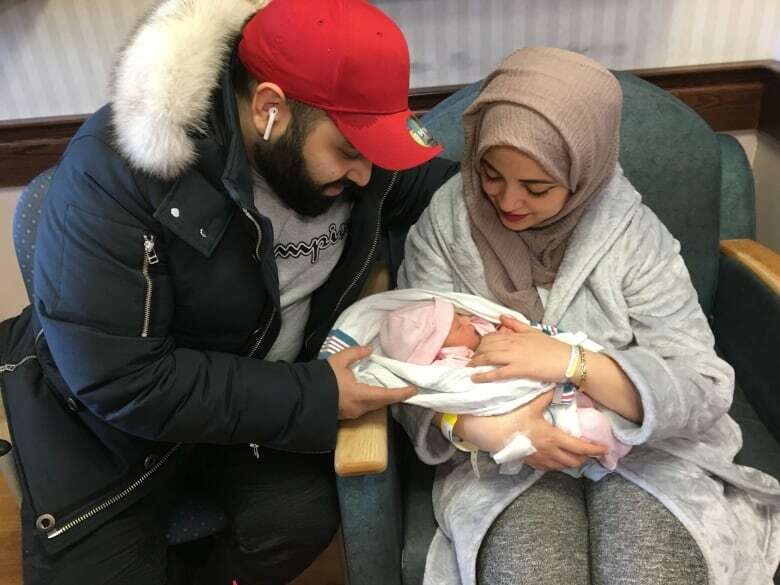 From coast to coast, families are welcoming some of the first Canadians born in 2019. 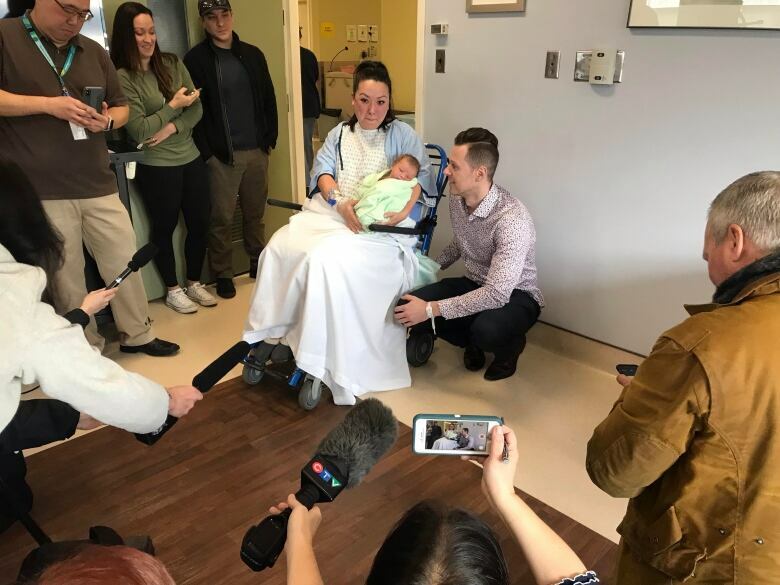 Baby Calum, born at Saint John Regional Hospital, may have only made his appearance at 12:42 a.m. AT, but that made him New Brunswick’s first baby of the year. A Toronto hospital says their first baby of the year was born just eight seconds after the clock struck midnight. Baby Fatima wasn’t even expected for a few more days. At 12:01 a.m. MT, Baby Aryia was born in Calgary. And at 12:01 a.m. PT, baby Dominick became B.C.’s first born. 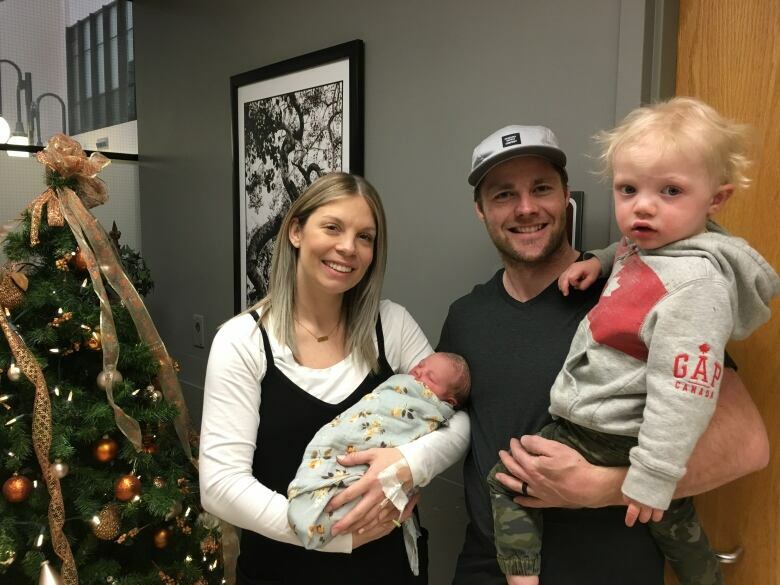 Baby Dominik is B.C.’s 2019 New Year’s baby after he was born at 12:01 a.m. at Royal Columbian Hospital. 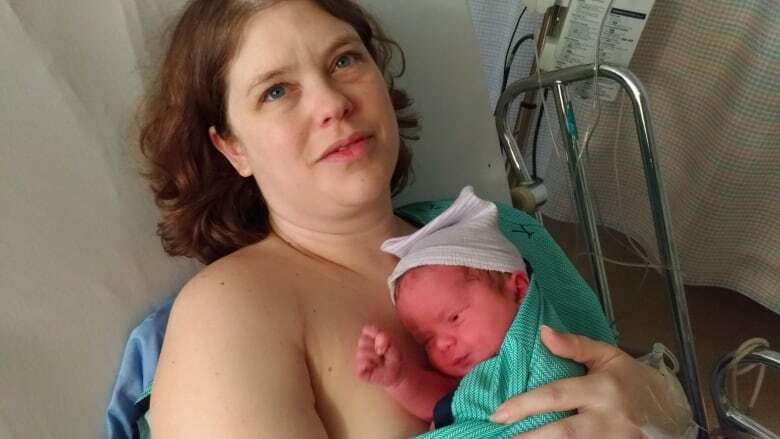 Montreal’s first baby was born at 12:02 a.m. ET at the Royal Victoria Birthing Centre. 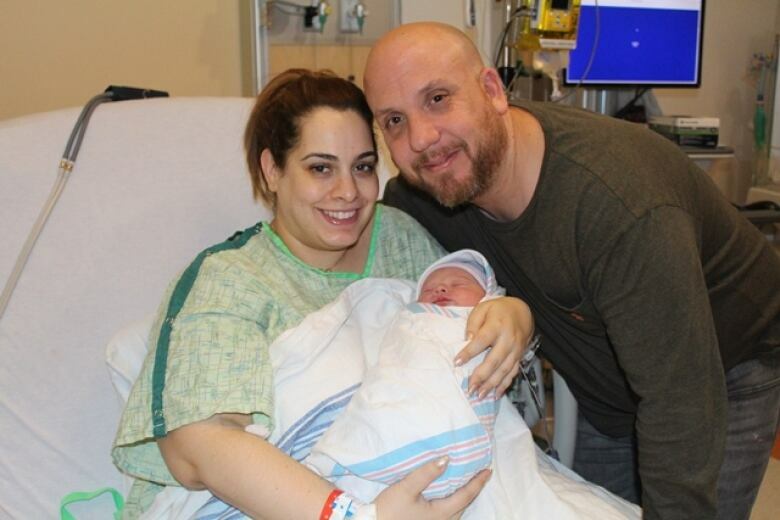 The hospital said Mariella’s parents made a special donation after her birth. 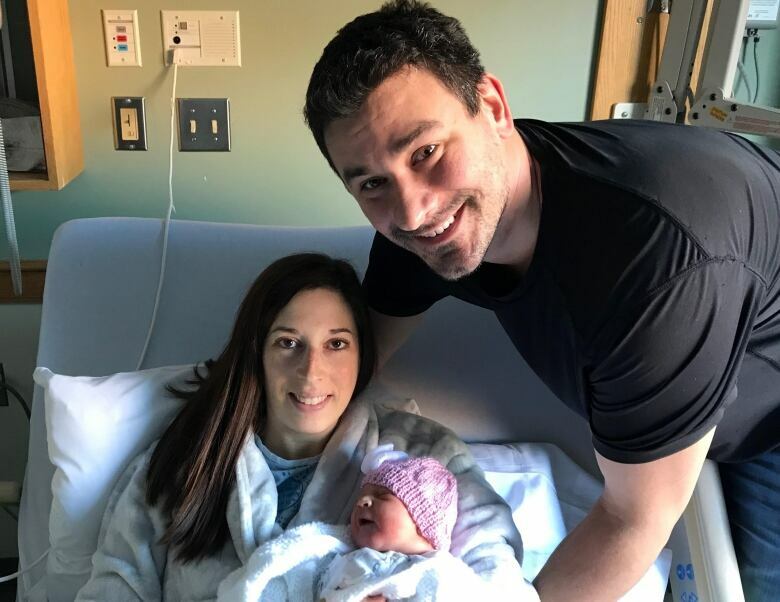 Saskatoon’s first baby of 2019 isn’t her family’s only New Year’s Day baby. Ayla’s big brother was Saskatoon’s second baby of the year when he was born back in 2017. 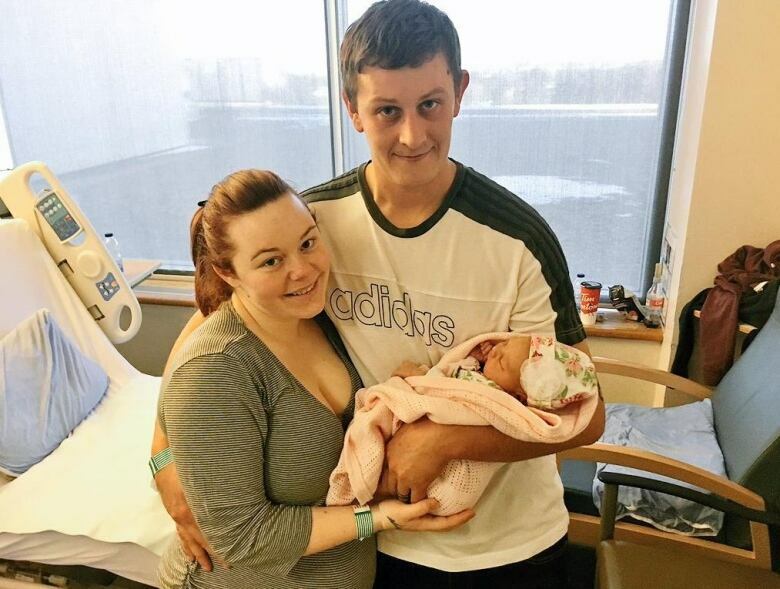 Ottawa had to wait 47 minutes into the new year to welcome its first baby. Olivia was born at Queensway Carleton Hospital.